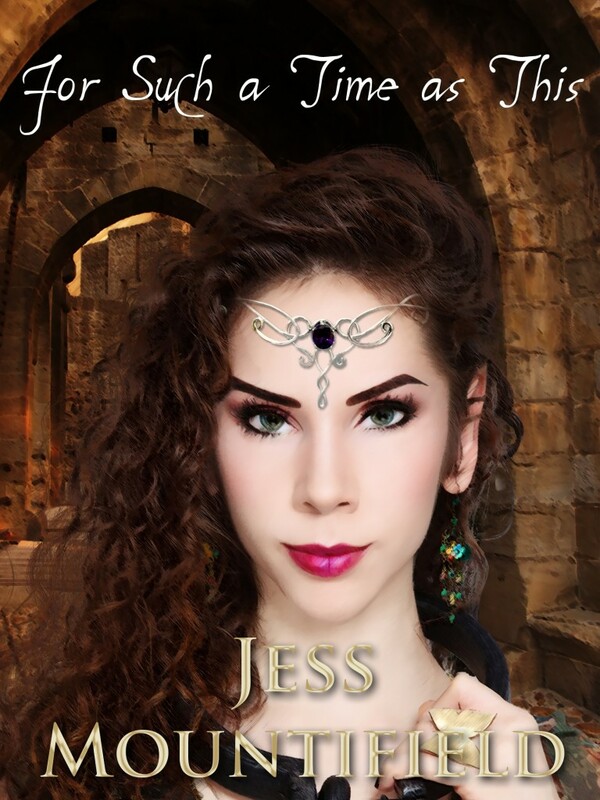 Ishtar the elf has been a slave working in the castle kitchens her whole life, but one day her owner decides he has other plans for her. Before she can protest she finds herself in the King’s harem, but will she be able to adapt to the new situation and what will happen if anyone discovers she’s more than human? For Such a Time as This is a rags to riches tale of one young elf’s journey of faith. A romance story where obedience, determination and a few good friends can conquer even the deepest of fears.